I read this article and found it very interesting, thought it might be something for you. 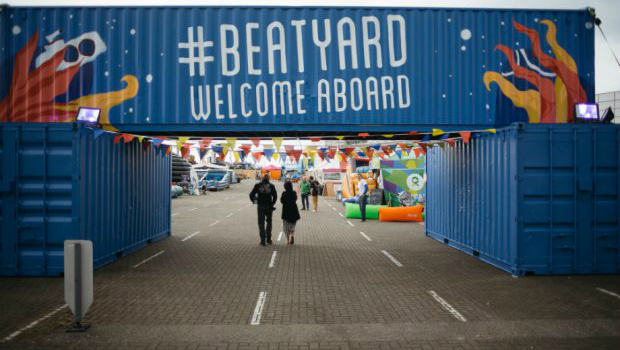 The article is called Bitesize: Beatyard and is located at https://www.totallydublin.ie/food-drink/bitesize-beatyard/. As Bananarama take to the stage at Beatyard you’ll find us talking Italian, keeping Robert De Niro waiting and indulging our tastebuds at foodie Valhalla JustEatyard. As ever foodies are well catered for, with Julia’s Lobster Truck, Pow Bao and the Big Blue Bus amongst those in situ at the Dun Laoghaire based festival. 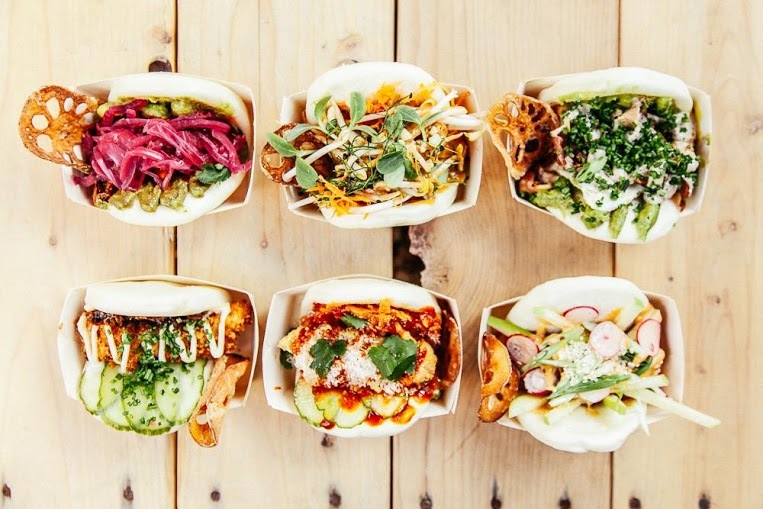 Visitors can also enjoy the inaugural Irish Street Food Awards, with the winner going on to represent Ireland at the European finals later this summer.